These nearly indestructible, highly versatile chairs are made for high traffic areas. The steel frame has removable/replaceable arm pads and seat covers. In several years, when you're ready to redesign, these chairs can be recovered by just zipping off the old cover and replacing them with updated designs making these a solid investment. 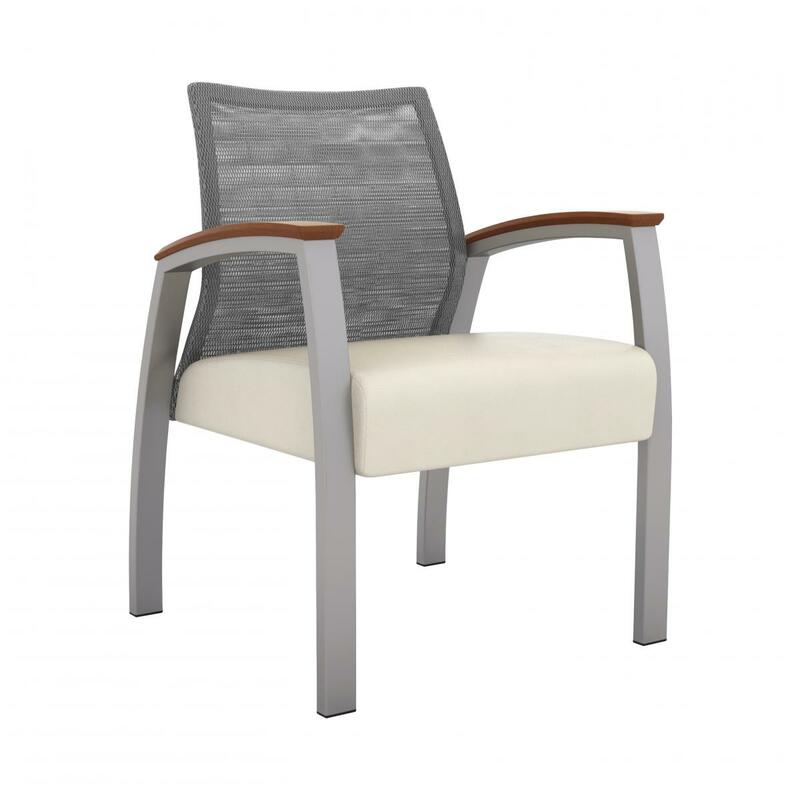 I would like to receive pricing for the following item: Foster Mesh Single Guest Chair.